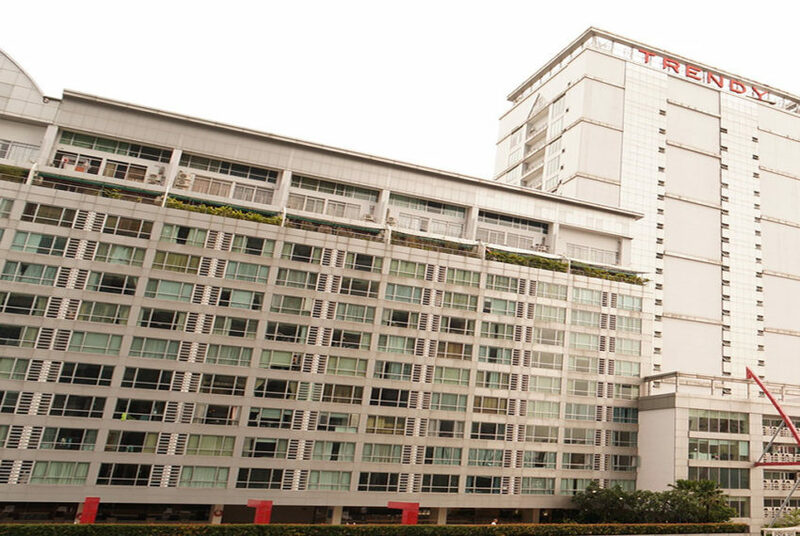 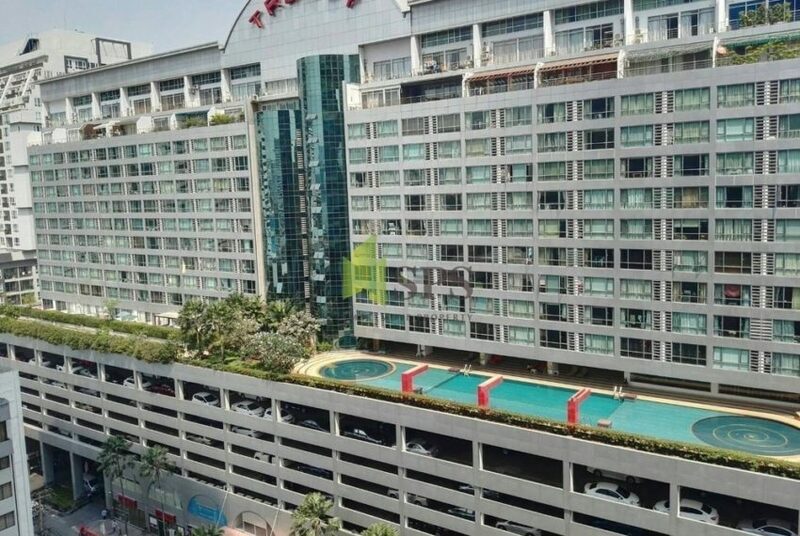 The Trendy Condominium project that was constructed by Grand Asset Hotel & Properties in 2008. 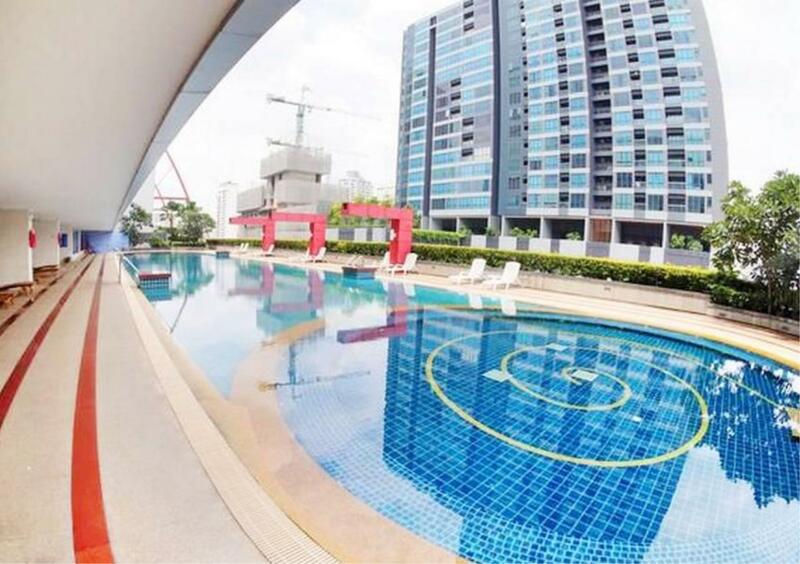 Experience a glamorous residence that blends splendid structure with unrivaled style. 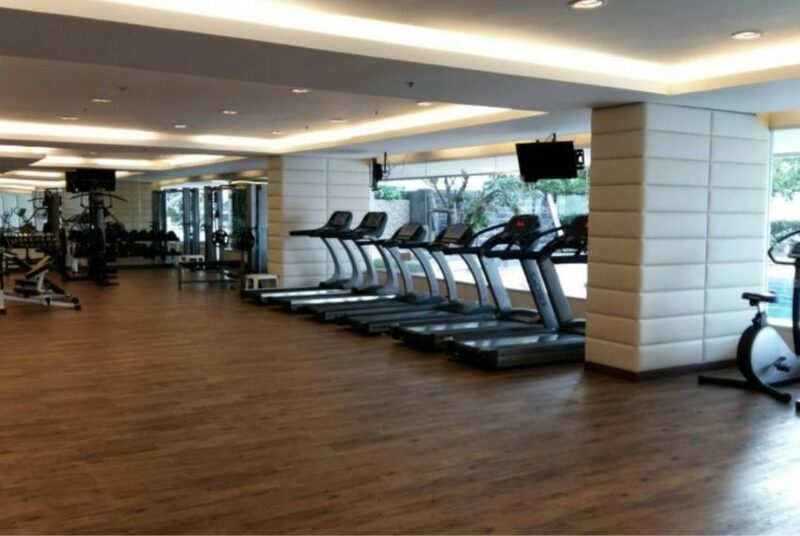 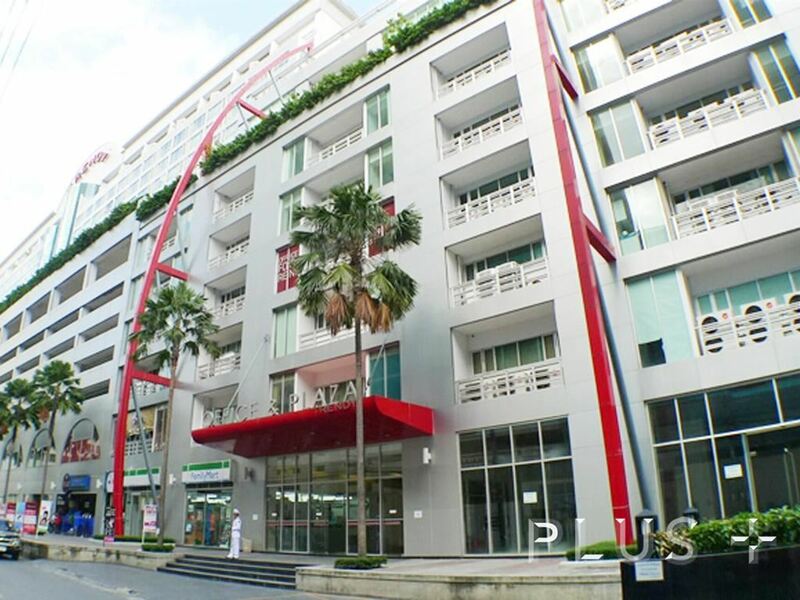 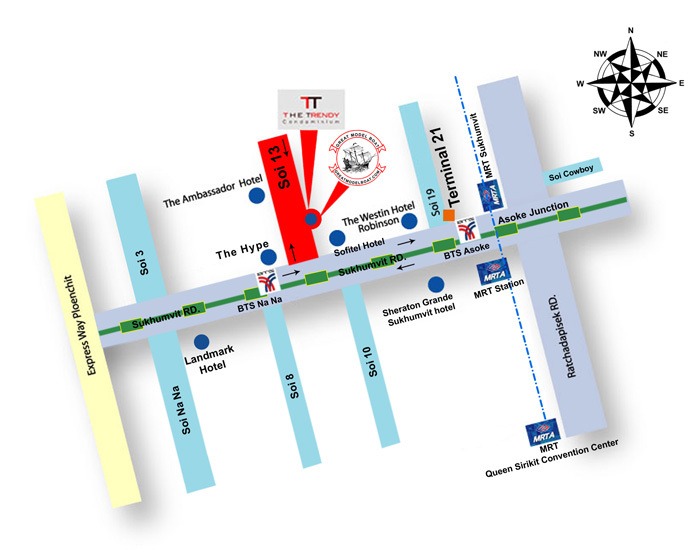 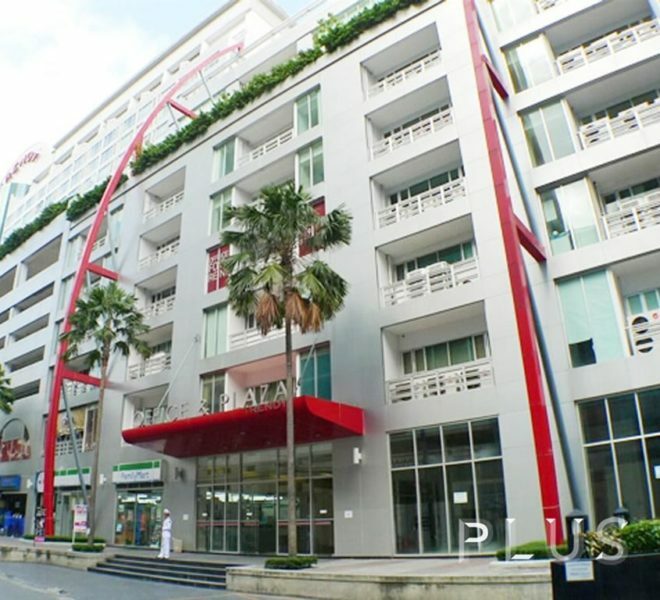 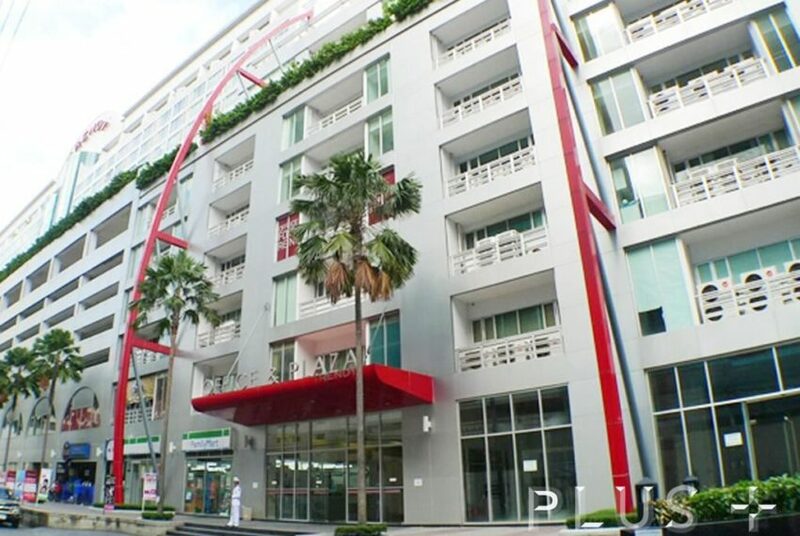 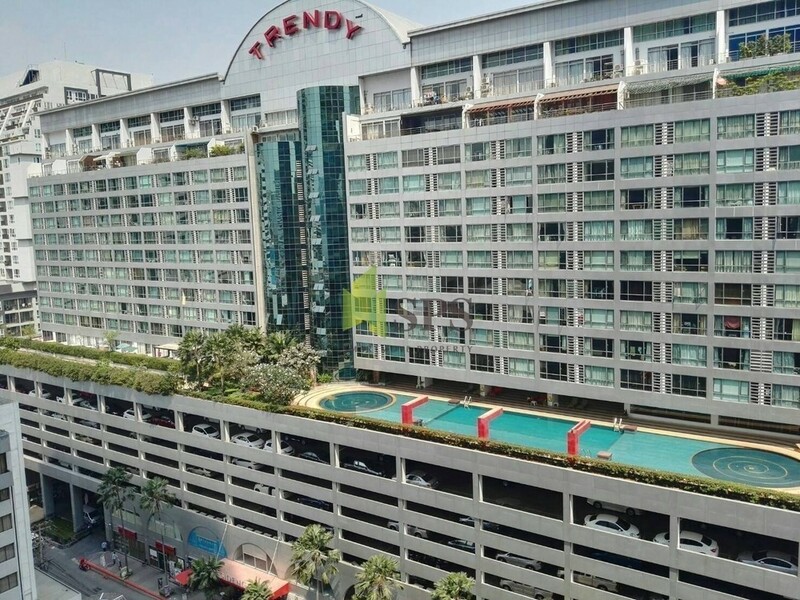 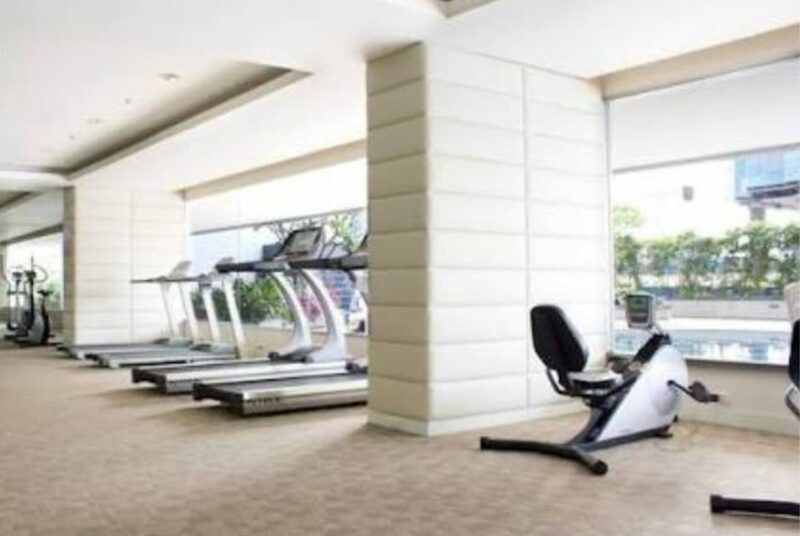 The Trendy Condominium is located on Sukhumvit 13 with an access right to main Sukhumvit road between BTS Asoke and BTS Nana. 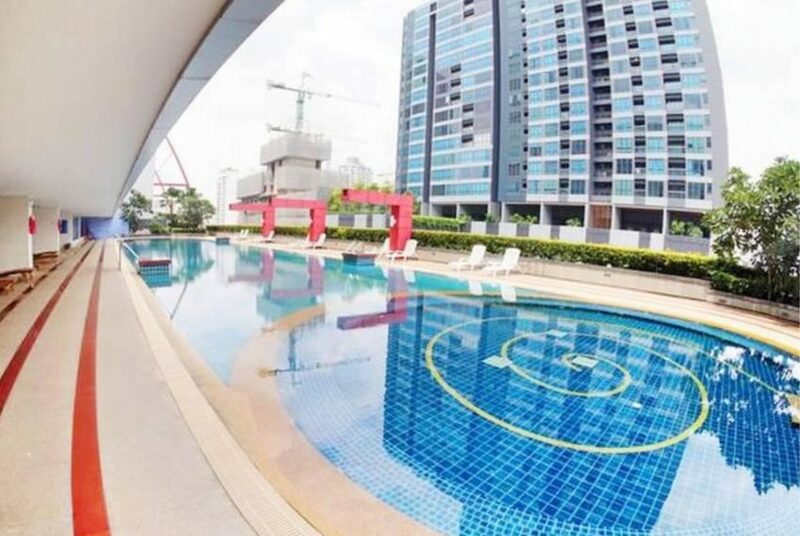 The average sale price at The Trendy Condominium is 20-25% below current average sale price in the district and about the average price in Bangkok. 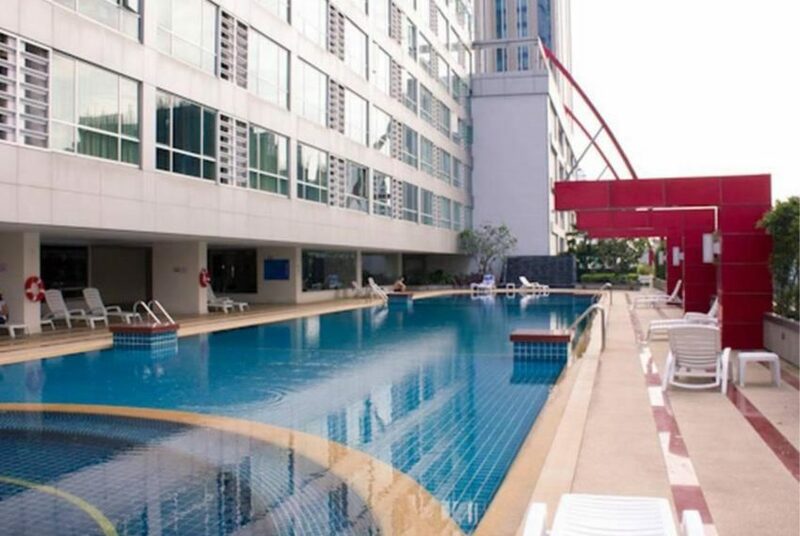 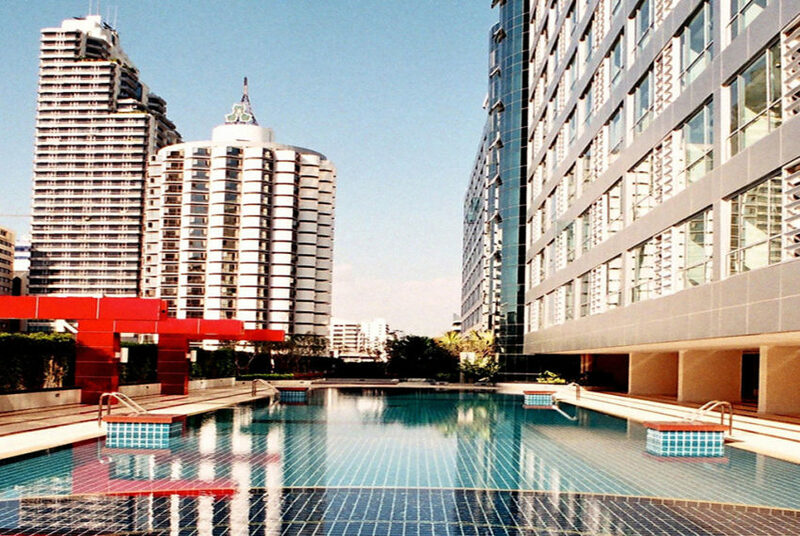 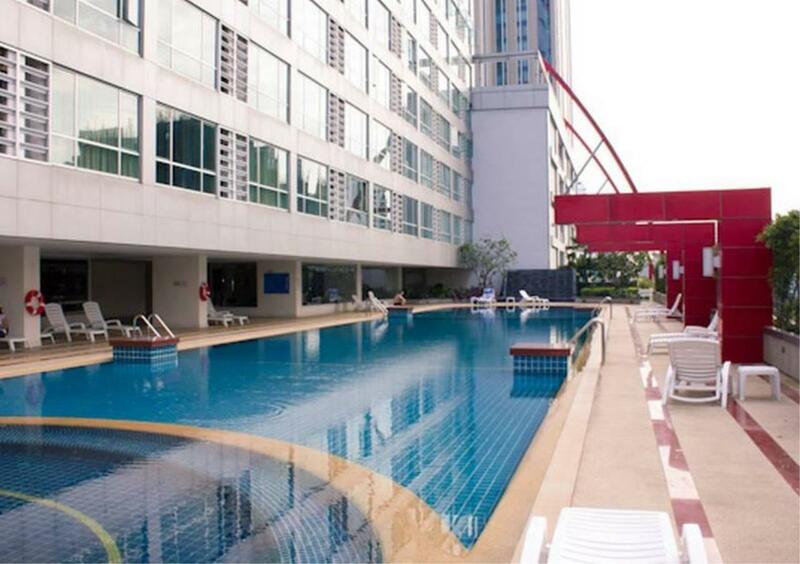 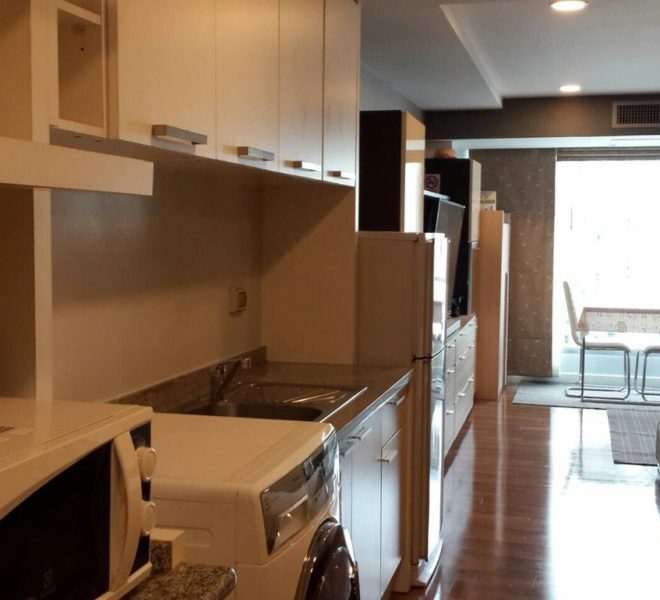 Rental prices at The Trendy Condominium are about the average in the districts and 5-10% below average in Bangkok. 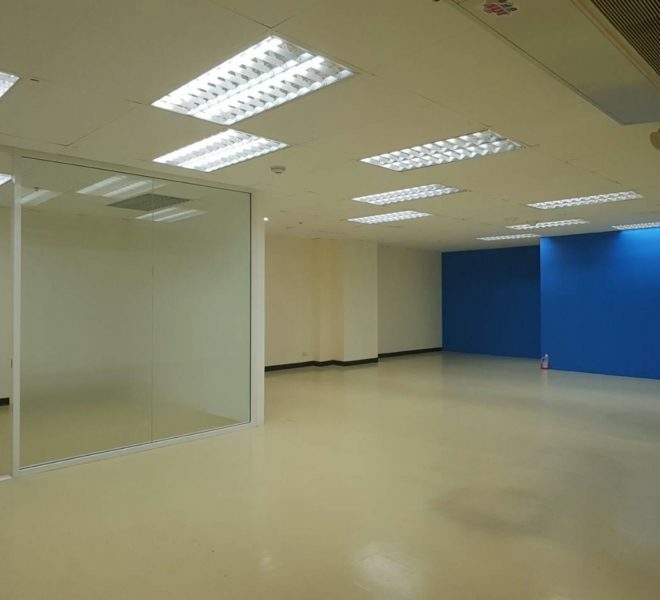 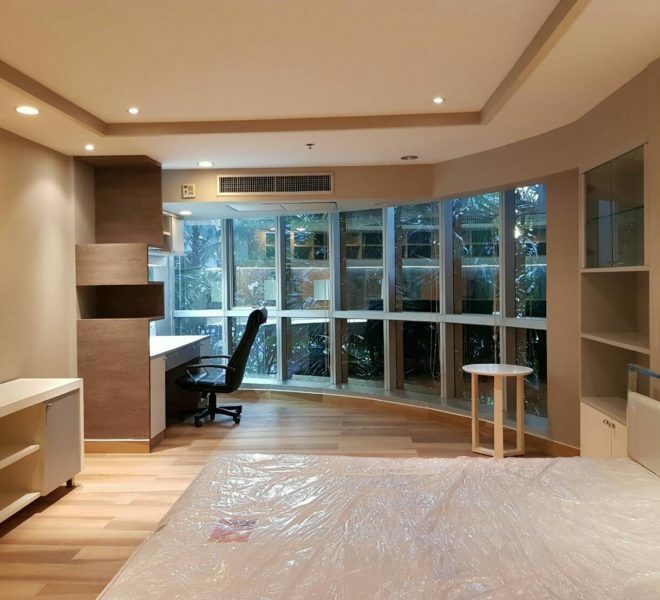 Office for Rent in The Trendy Plaza – Great Deal!